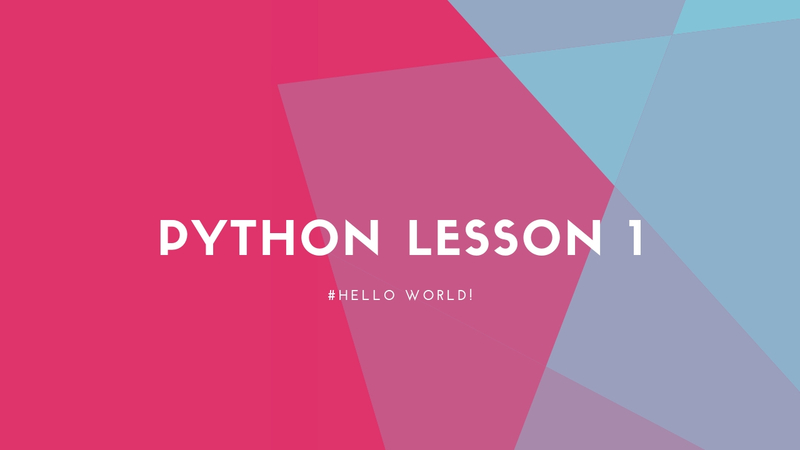 Python Lesson 1- Hello World to Python! - NintyZeros Python Lesson 1- Hello World to Python! Python Lesson 1- Hello World to Python! Python—the popular and highly readable object-oriented language—is both powerful and relatively easy to learn. Whether you're new to programming or an experienced developer, this course can help you get started with Python. We are going to see basic Python syntax, and an example of how to construct and run a simple Python program. Learn to work with dates and times, read and write files, and retrieve and parse HTML, JSON, and XML data from the web. This Step is covered most of the time on internet. You can find the best resource to install python on your own. How to check the python version? The above statements prints the build number and build date. How to print something in python ? Print "Hello world" ### Oops...Is that correct ? What does if name == “main”: do? When the Python interpreter reads a source file, it executes all of the code found in it. Before executing the code, it will define a few special variables. For example, if the Python interpreter is running that module (the source file) as the main program, it sets the special name variable to have a value "main". If this file is being imported from another module, name will be set to the module's name. Learn how to build a neural network and how to train, evaluate and optimize it with TensorFlow. This is a part-by-part course which we will cover from basics to implementing models in productions. After this, you’ll go over some of the TensorFlow basics: you’ll see how you can easily get started with simple computations. TensorFlow is a popular open source library that's used for implementing machine learning and deep learning. It was initially built at Google for internal consumption and was released publicly on November 9, 2015. In the previous post, we covered the important DataFrame topic for Data Analysis.In this post, we are covering another important thing in Data Analysis the data exploration using Matplotlib in python. Luckily, this library is very flexible and has a lot of built-in defaults. As such, you don’t need much to get started: you need to make the necessary imports, prepare the data, and you can start plotting! Don’t forget to show your plot when you’re ready! Before getting started with matplotlib please check if the necessary installation has been completed. In the previous post, we got started with the python lesson which gave some basic idea about the syntax on variables. We got started by declaring variables and then we proceeded to check various datatypes in python.In this lesson, we are going to get started with understanding conditional statements in python. This lesson is again a beginner course to help you understand the basic concept. This post will cover different types of conditional statements and its usage in details. Back with tutorial and this time its sliding menu on left side using Navigation Drawer in your android app.Navigation is important factor in your app and most of the app uses side sliding navigation.So we will develop a sliding navigation for an whether app . Let’s start by creating a new project..
1. Create a new project in Eclipse from File --> New --> Android Application Project. I had left my main activity name as MainActivity.java and gave the package name as com.androidgreeve.slidingmenu. 2. I prepared required string variables for List View items and icon names in strings.xml. Open your strings.xml located under res --> values and add the following code. Hi, Folks! Welcome to new additions to our learning Data Analysis, Big Data with Python, R, Julia etc. We will try to make it simple and explain and look up to produce easy content to help you learn with Machine Learning Concepts as well.Well, I started to learn data analysis and Big Data recently and got a chance to play and will share the experiences with examples and tutorials.We are going to share lots of knowledge to get started for beginners in Big data and Data analysis in python. 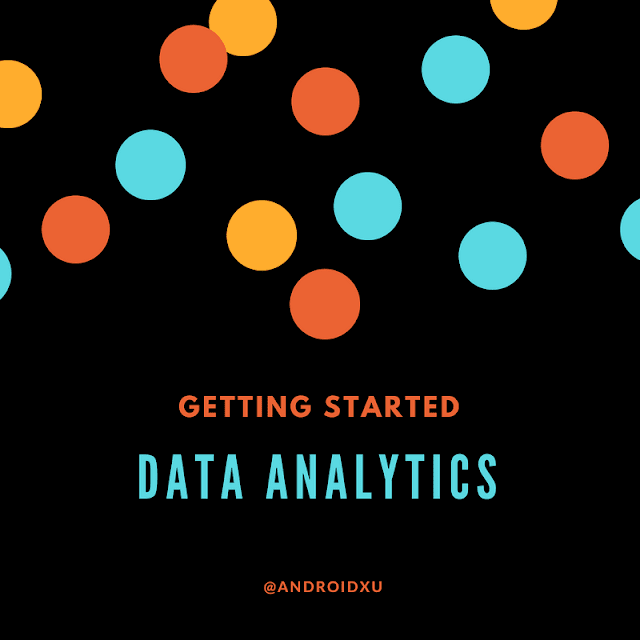 So let's get started with important steps of setting up or installing the required environment for data analysis. We can use python or interactive notebooks for data analysis. In this tutorial, we are going to see Step-by-Step guide to install and get Started with Jupyter Notebook. Nintyzeros.com is independent online blog that covers android programming tutorials, app reviews and more. The site covers some of the important most android topics. You and I (We) will be keep developing and helping other fellow developer with developing brilliant apps. We have our channels on various digital avenues such as Google+, Facebook, YouTube.